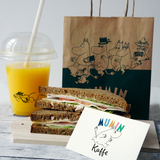 A new business concept that combines the Moomin brand with a unique family friendly recreational space. 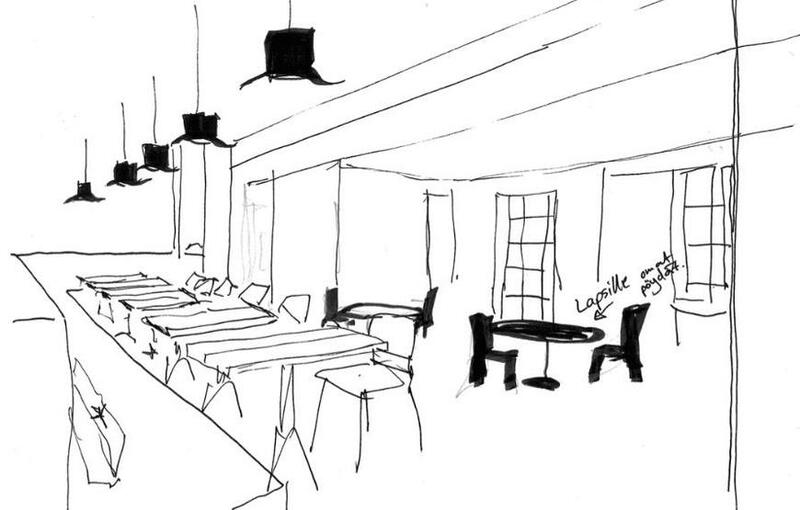 Soon the first café will open its doors in Helsinki. We are now looking to fund our expansion to further locations. New Company Ltd was founded in 2015. 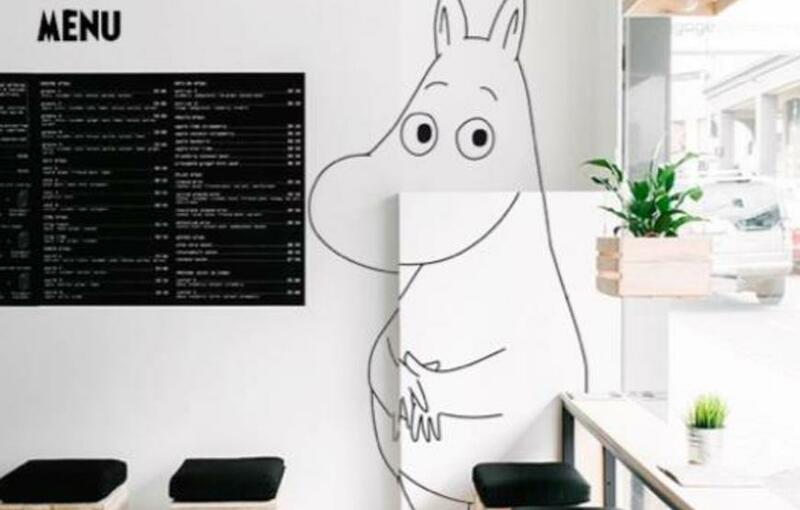 The company has designed a new business concept that combines the Moomin brand with a family friendly, unique recreational space. 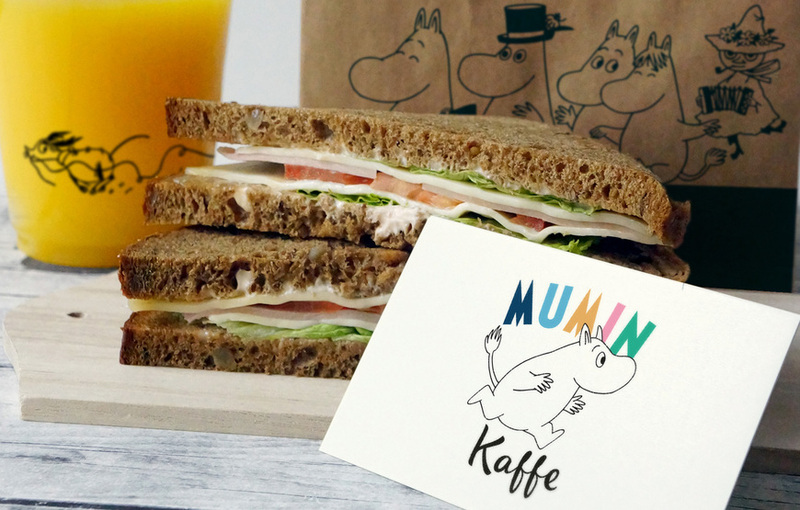 Mumin Kaffe is a unique combination of a play environment and a café where families and children come first. The idea started with a simple need for a place where you can relax and have a cup of coffee with your children. This was the starting point for Sanna Kiiski as she started to have the first ideas for the concept. Sanna had time to develop the idea as her eldest child had gotten seriously ill with cancer, and she spent many sleepless nights on the floor of the children's hospital. She sketched the concept during those months, and decided that if her son survived, she would take her idea of the coffee shop for families and make it a reality. 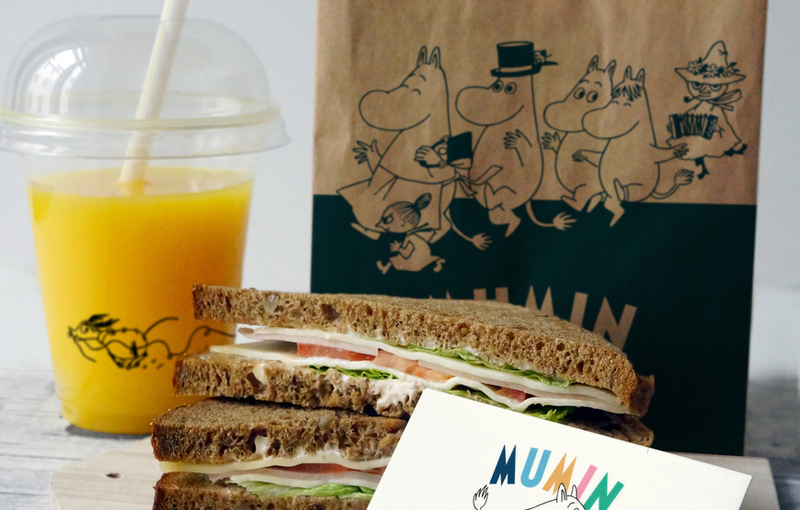 Sanna introduced the idea to Moomin Characters Oy (that manages the Moomin brand globally). They loved the idea, and now the idea is flying high. 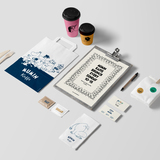 Mumin Kaffe wants to be a place for families but also a Finnish design concept for tourists. It is also a unique concept when it comes to hiring people. Mumin Kaffe will offer jobs for mothers with small children, people over 50 and immigrants. 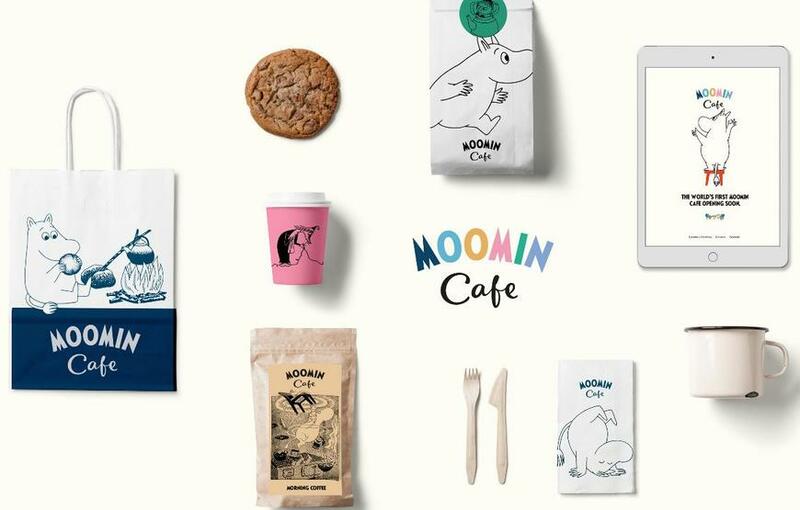 The coffee shops will also have a small Moomin Shop that offers various Moomin products. 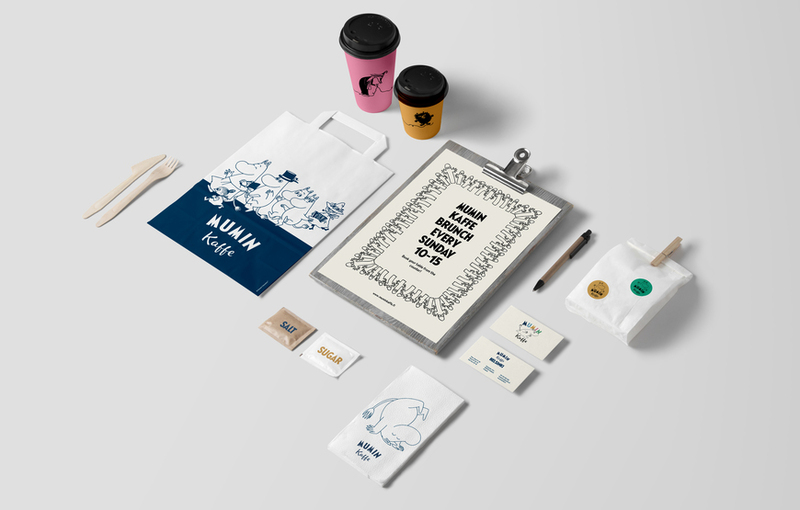 Mumin Kaffe will also offer a range of Mumin Kaffe products - for example mugs and t-shirts. 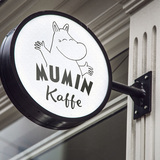 The company’s aim is to expand the Mumin Kaffe concept and turn it into a European-wide chain of cafés. The aim is to be one of Scandinavia’s most popular family-orientated leisure establishments in five years' time. 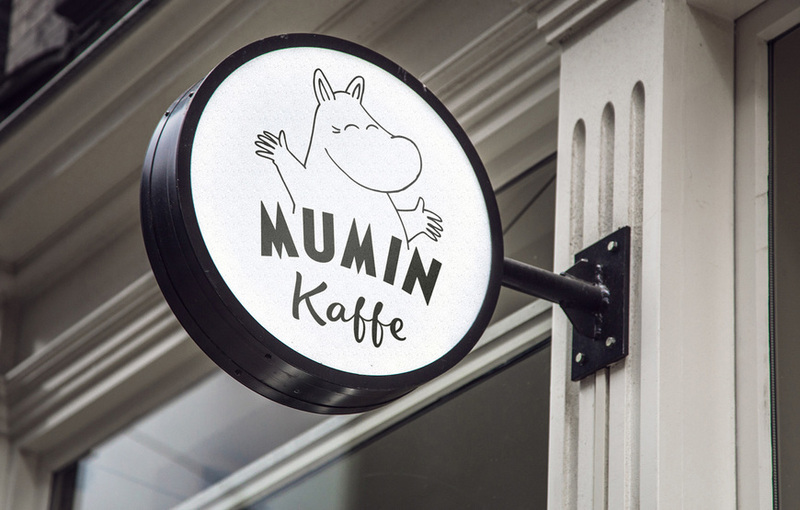 Currently we are in the process of opening four Mumin Kaffe coffeeshops in Helsinki. The first one opens in Kruununhaka (Liisankatu 21, 00170 Helsinki), the second one in Ullanlinna (Tehtaankatu 12, 00140 Helsinki) and the third one in Töölö (Mechelininkatu 3, 00100). The fourth coffee shop opens on the fifth floor of the Stockmann department store in the center of Helsinki early next year. The staff has been recruited for the first shops. We have especially wanted to hire mothers with small children, women over 50, immigrants and people with disabilities. The staff is very excited about the cafés. We have also received positive feedback from future customers and co-operation partners. Our goal is to expand throughout Europe. 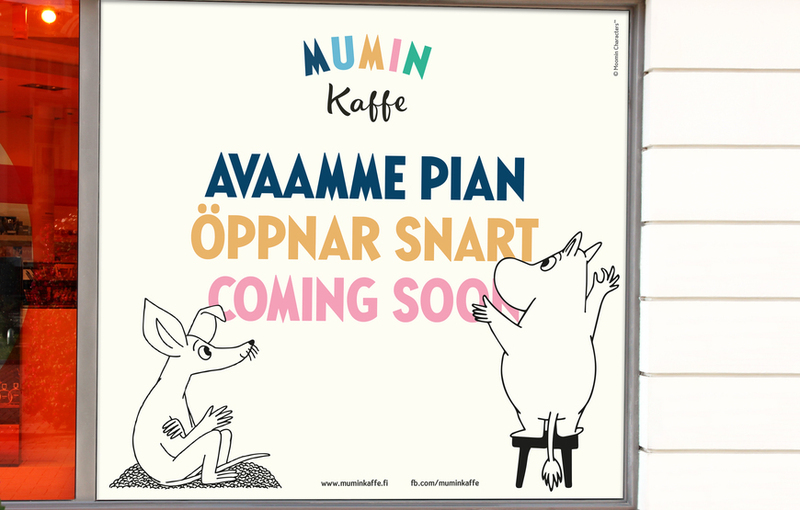 The next step is to open a Mumin Kaffe in Stockholm. We are currently looking for franchising entrepreneurs. According to the planned revenue model, each opened business location will pay a joining fee of EUR 10,000 as a one-off payment, plus 10% of net sales as royalties. Each franchisee invests the cost of the construction. The estimated annual turnover of each café is approximately 1 million euros, which means that they will generate royalties to the company of about EUR 100,000 and joining fee of EUR 10,000. Mumin Kaffe's core demographic targets are families and tourists. The company targets business locations where large numbers of families spend time, enjoy themselves or wait. Among such places are pedestrian streets, airports, train stations, passenger ferries and ski centers. Family and children’s recreational venues form an extensive market, comprising amusement parks, indoor amusement parks and restaurants’ indoor play areas, among others. Children’s needs are also taken into consideration in the spatial planning of some cafés. The need for family-style recreational facilities is linked to the fact that over the last few decades, the amount of time parents spend with their children has grown considerably. To meet this trend, the market has started offering families and children an ever broader spectrum of leisure facilities. The market which has emerged around this phenomenon comprises things like amusement parks, indoor amusement parks and restaurant indoor play areas. In addition, the needs of children have been considered in the spatial planning of some cafés. Another influential trend is the growing need of families with children to find the services they require in town centers. Traditionally, affluent families settled mostly in the more sparsely populated suburban fringes, but in the 21st century more and more families with children have decided to live in the city. Furthermore, an ever wider demographic is now visiting town centers with children in tow, hoping to find suitable services there. 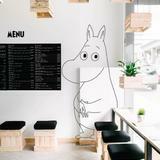 In addition to local families, city centers are often full of foreign tourists, for whom the globally recognized Moomin brand is a strong incentive to visit a café. A variety of sightseeing opportunities and landmark shops compete for the attention of tourists, who account for a significant share of their business. As well as hotels and centrally located restaurants, there are easily recognizable fast food outlets and cafés, such as McDonald’s, Burger King and Starbucks. Tourists like places where they can relax, while simultaneously experiencing something local. Mumin Kaffe offers an exceptional choice in this respect. At the world’s major airports, in particular, there are thousands of families passing through every day, who often do not find an appealing space in which to relax with their children. Mumin Kaffe's offers a solution to this. 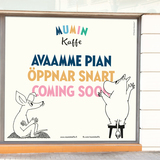 Mumin Kaffe will enter the coffee shop market with a completely new way of looking into families with children as a target group. Mumin Kaffe combines a well-known brand with a family oriented concept. It is well known Scandinavian design plus much more. 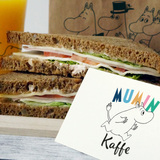 This gives Mumin Kaffe a unique opportunity to become an easily expandable international business. Indirect competition comprises all those places where families with children spend time together. Of these, outdoor and indoor play facilities operate on the same market logic. In recent years, we have seen a particular rise in children’s indoor play centres around towns, where children can engage in play while parents wait in the café area. Free indoor play facilities, for their part, are spaces intended for children to play in, and these can be found in restaurant chains such as Hesburger, McDonald’s and Rosso. There are hundreds of these in Finland. 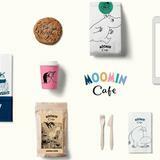 A strong Moomin brand entices families to come there. 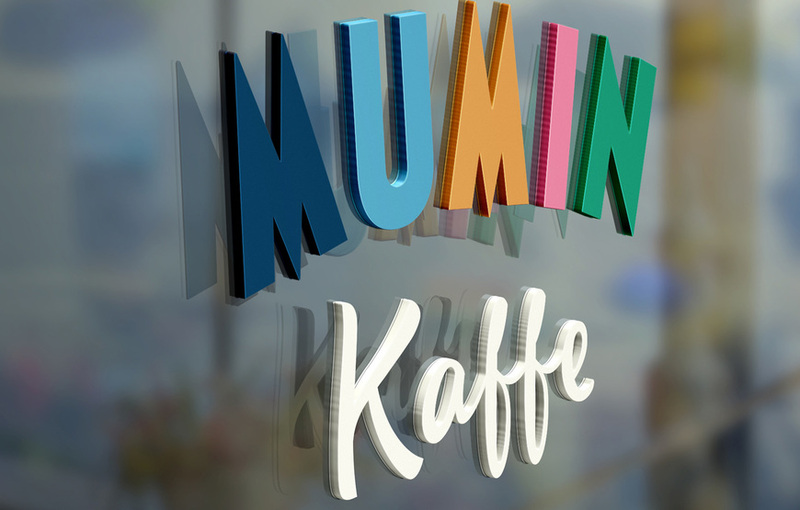 Mumin Kaffe is not an indoor amusement park -> no entry charge, no rides. 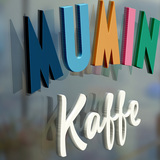 Mumin Kaffe stands out from indoor play facilities as children have far broader opportunities to play in Mumin Kaffe. Mumin Kaffe's atmosphere is unique. It is like a second living room for families with children. Mumin Kaffes are located in areas which have plenty of footfall, such as on busy pedestrian streets, airports or train stations. In such places there is very little competition for family friendly recreational spaces. Sanna has a solid experience of content production. At the start of her career she worked as a producer, news anchor and television presenter. For the past 15 years, Sanna has worked as a producer for Radio Nova, Radio Nostalgia and MT3’s Good Morning Finland and Entertainment News programmes, among others. From 2006 onwards she has also worked as the director of her own business (Vastarannan Sanna Kiiski Oy), which focuses on producing media content. She has three children and her passion is to do charity work. Currently: Chairman of the public traded companies QBNK Holding AB, Dividend Sweden AB and IQS EnergiKomfort AB Senior Advisor United Banker Oy, Director of Board Evdondos Oy Senior Advisor of RITS, Shengzen, China, Founder of Scandinavian Iran Business Center SIBEC, Iran Honorary Consul of Ethiopia Previously: Chairman of public traded company MedCap AB and on the Board of public traded companies PartnerTech and Elekta AB. Mehdi has a long standing experience and extensive networks in the restaurant sector. He has worked as a marketing manager at SK restaurants (2004-2005), deputy director and partner at Palace Kamp (2006-2008) and the creative director of Night People Group, where he was in charge of ten Helsinki venues, including Kaivohuone and The Tiger (2010-2012). In addition, Mehdi has worked as the director of his own company Oy Younes Co/FYRK Oy since 2007. 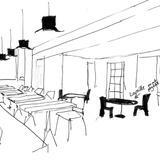 He specialises in business management consultancy as well as restaurant planning and conception. Sari has a long standing experience in the financial management sector. 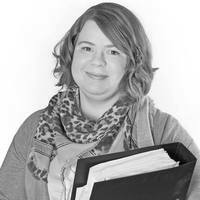 She has worked for an accounting firm as Managing Director for over ten years. She is studying while working in a Master's Degree Programme, specialising in International Business Development. She has three children and her passion is work with numbers.